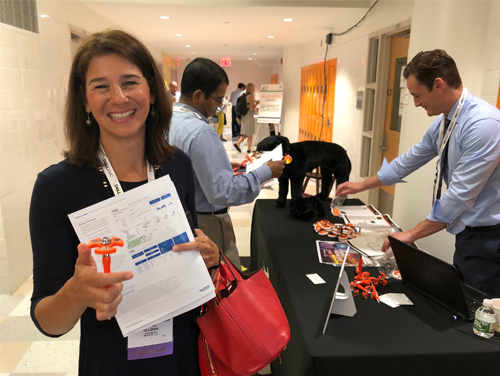 Improve team members Nona Ullman and Meaghan Townsend attended the NYC Schools Technology Summit on July 31, 2018. 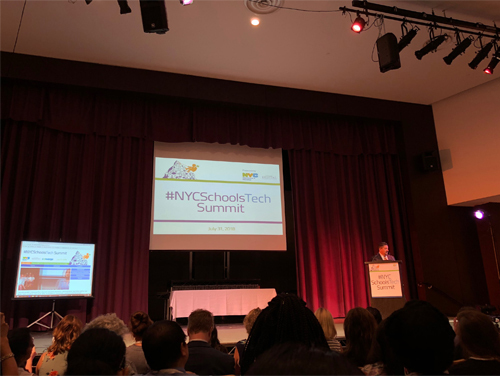 Held for the sixth annual year in 2018, the #NYCSchoolsTech Summit connects educators, administrators, and other staff to technology experts and thought leaders, products, and practices. 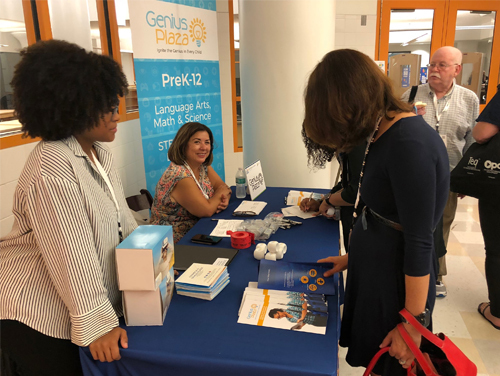 Through workshops, vendor sessions, and networking breaks, members of the NYC education community came together to share advances in education technology. 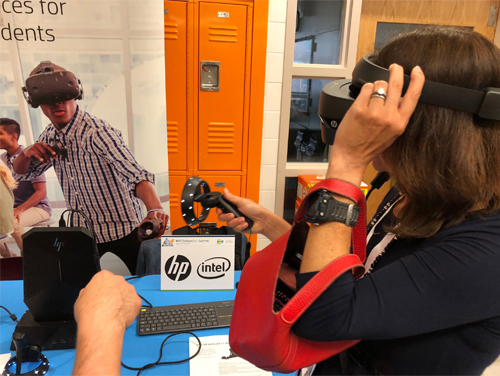 These advances came in all shapes and forms, including virtual reality, collaborative music-producing software, robotics, coding clubs, learning management systems, and more. 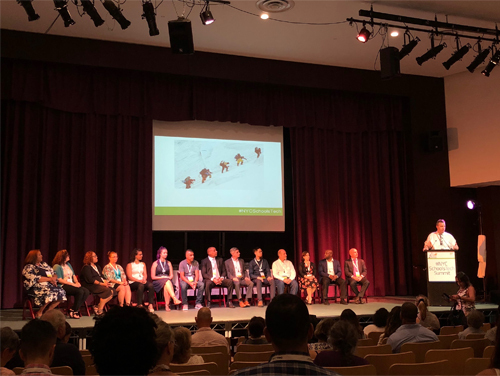 Attendees had the opportunity to hear from NYCDOE Chancellor Richard Carranza, Chief Information Officer (CIO) Peter Quinn, deputy CIO Jason Levy, and keynote speaker DeNora Getachew, among others. 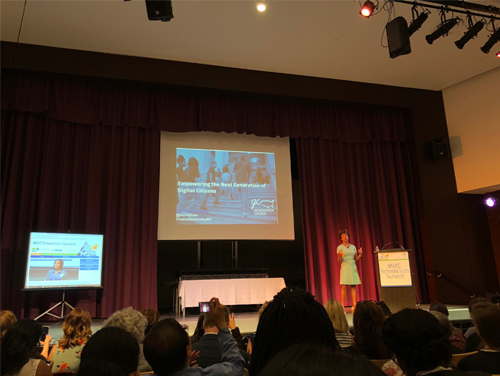 15 deserving NYCDOE educators were also recognized for their outstanding work at the Excellence in Schools Technology Awards Ceremony. The most resounding message of the day was that of the dual importance of teachers and technology. As Chancellor Carranza said, “Technology will never replace a well-trained teacher; instead, it is a powerful force to help teachers teach more and better.” By leveraging technology to augment their instructional capacity, NYC educators will be able to bring their schools into the 21st century and empower their students to learn at their fullest potential. 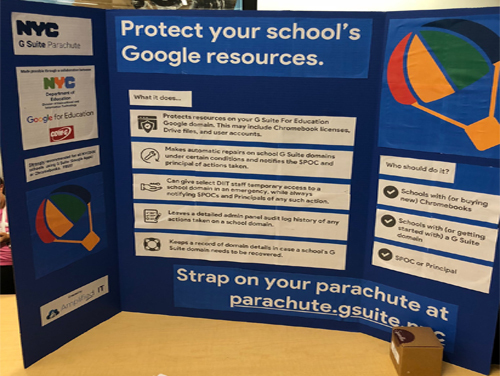 Improve looks forward to continuing to contribute to the NYC Schools Technology conversation.